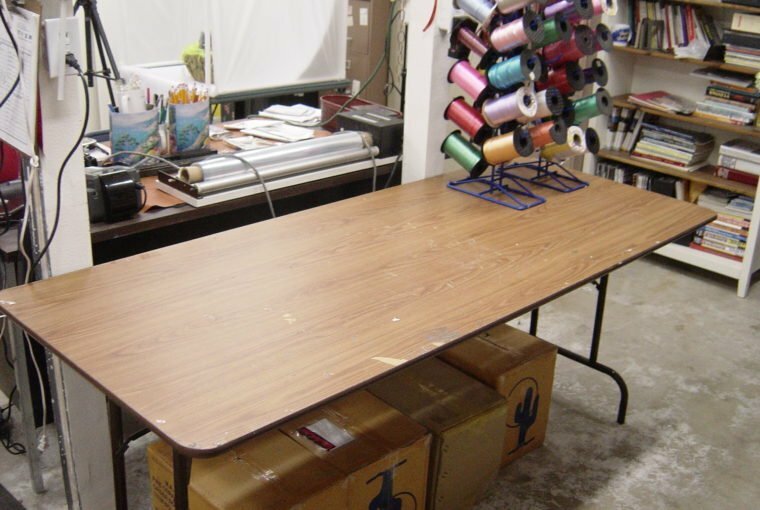 What’s the location for your studio? 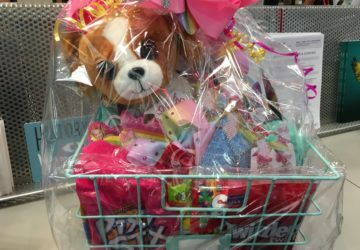 No matter where you are, you need to organize the perfect gift basket workspace. Here’s how. 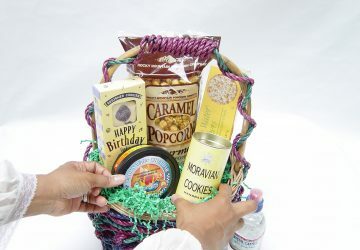 When you think about making gift baskets, what location in your home or in another place comes to mind? 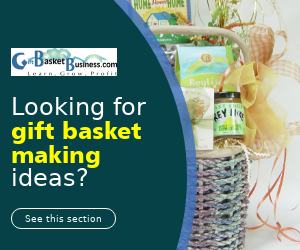 First, you decide to start a gift basket business. Then, you begin making gift baskets in one of these spaces because each one accommodates your lifestyle, and it’s convenient, too. Of all the home places mentioned, the kitchen is the most popular, but it’s also one of the worst spaces. Time goes by quickly when you start enjoying this hobby (or business if you’re making gift baskets for money), and all of a sudden it’s time to make dinner. 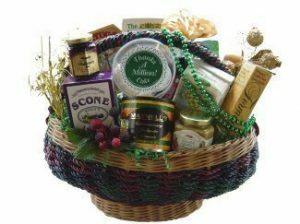 It’s a pain in the you know what to move all of the products and supplies to another area, so a better way to decide where you’ll make gift baskets is to look for a space where you can get messy, clean it all up, and then start again without any household interruptions. Your family will appreciate that, too. They may get tired of seeing those beautiful designs in places where they gather. Pets will also get interested, but they’ll make a mess by dragging shred and other materials through the house with their paws or tails. 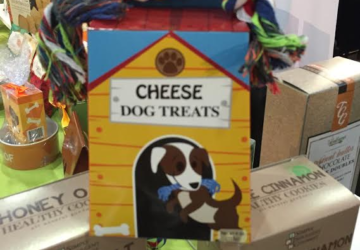 Dogs and cats can choke on the smaller stuff you make gift baskets with, so you have to be very careful. 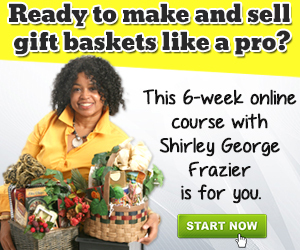 I’ll always remember hearing one designer’s view of having her gift basket business at home. It was more convenient for her to set up a retail store space. There, she could create her designs, store it, process sales, and then return to her cozy environment. 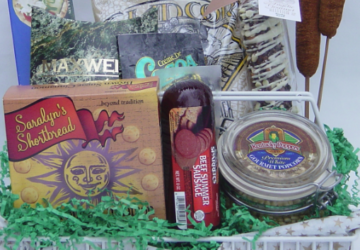 A gift basket space outside of the home may be your must-have, too. Today, thankfully, you have many choices. Perhaps a retail shop is your choice. There’s also commercial spaces in industrial areas. Try not to let the space rental payment keep you from considering this option. You may be pleasantly surprised about the costs, and think, too, about other perks. 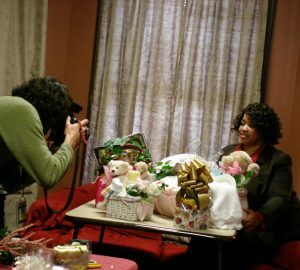 My first place for making gift baskets was at home in a spare bedroom. A great choice for me. However, that didn’t mean everything was organized. 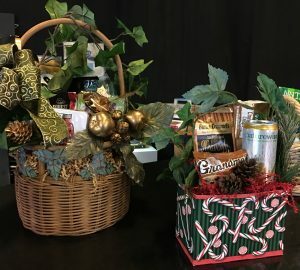 I made gift baskets on top of an ironing board until I figured out how to properly set up my space. 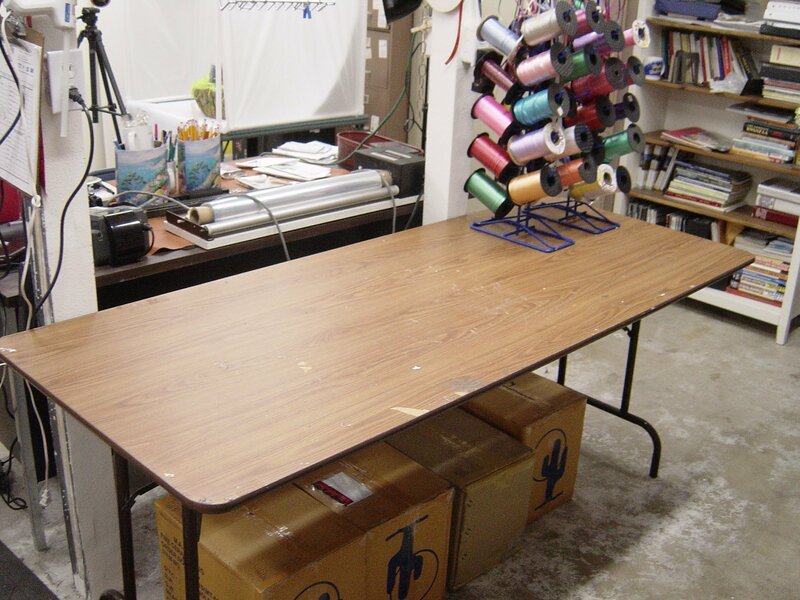 Folding table – you can easily put it up for designing and take it down when done. Storage containers – these come from any discount store and are great to separate foods, gifts, shred, and more. Wrapping paper holders – you can find these in discount stores during the holidays. They’re great for cellophane rolls. There’s much more you can put in a room, and if you have closet space, some supplies can be added to shelves. 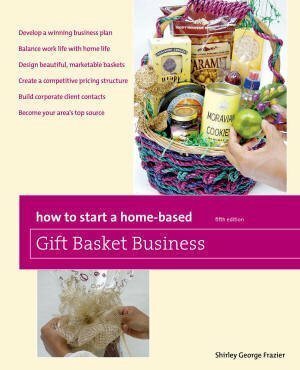 The online gift basket class gives you lots of information on setting up your work area no matter where you establish your business. There’s a complete lesson on what you need and how to set it all up. 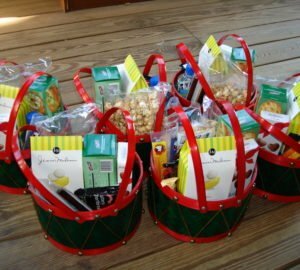 I’ve given you some ideas on organizing your gift basket items. What else would you include on this list?